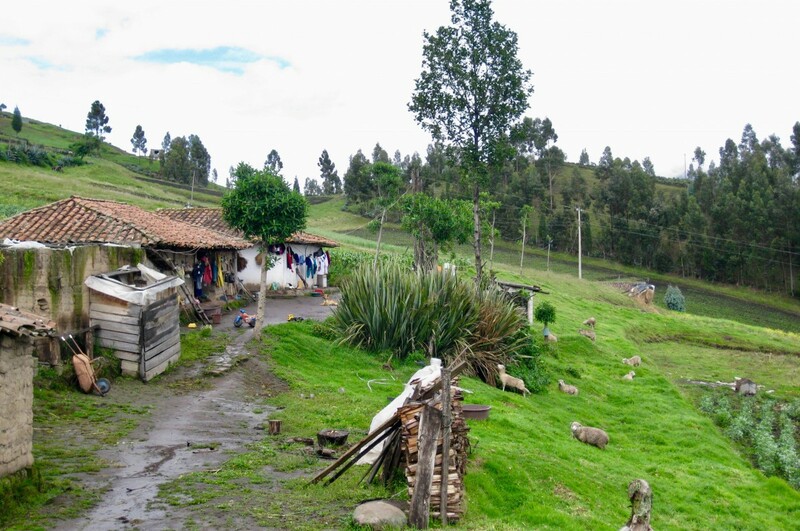 Doña Concepción is a traditional healer and midwife who lives in one of the scattered rural communities in the wider Zuleta catchment area. 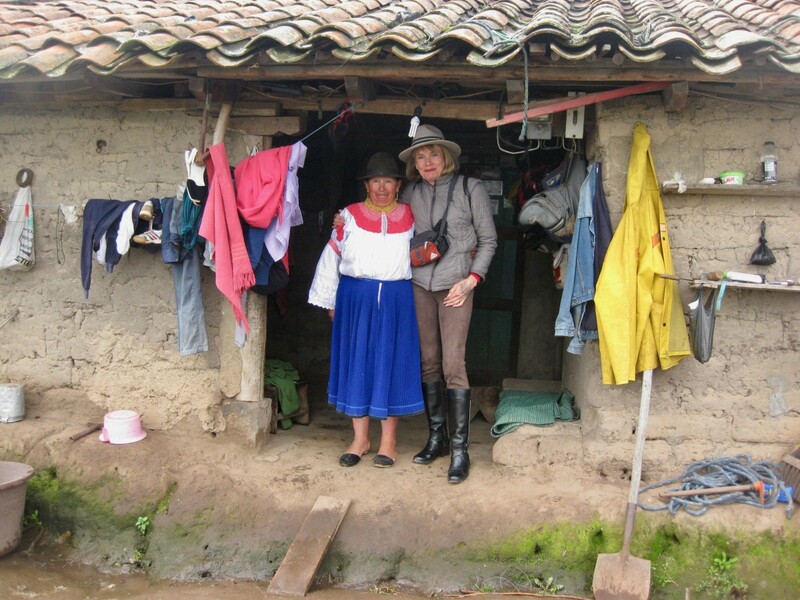 Her story is not at all unusual for indigenous people who work as healers throughout Ecuador. Having spent several years of her early adult life working as a healer (curandera), she decided she wanted to train as a midwife (partera) given the complete absence of these in the community where she lived. However, this training was not formalized in any conventional modern clinical notion of the word, which would have required a far higher level of schooling than she had managed to attain, together with money to pay for the courses. Instead she trained with a married couple who both worked as midwives in neighbouring locality. In the indigenous communities, it is also not uncommon that men work as midwives. She has worked as both curandera and partera in her community since, although the impact of modern health provision is now being felt, in that many women here prefer to give birth in modern hospital facilities in the regional capital of Ibarra. But parteras also serve another important function during the immediate post-partum period, when traditional post-natal interventions are employed that include the binding of the lower abdomen of the recently delivered mother with a cloth belt (amarrar). This is a completely standard prophylactic intervention and is employed to ‘lift’ the uterus back into place inside the abdominal cavity and prevent prolapses. Following four days of tight binding in this way, the woman may resume normal daily activity, which in these cultures includes heavy fieldwork and the bearing of heavy burdens. Another very traditional practice is to ‘swaddle’ the newborn infant to encourage the limbs to straighten and strengthen. Neither of these are offered by the modern maternity services, but are implicitly believed in as efficacious by people here. Doña Concepción apparently has established a good reputation throughout the region as is much sought after for her services, also as a healer. As many indigenous healers, she employs the Andean cuy (guinea pig) for diagnosing illnesses of her clients, which may be treated through the cleansing of magical herbs, the administration of herbal teas, occasionally through blowing holy water upon the patient (instead of the more common place puntas – aguardiente).